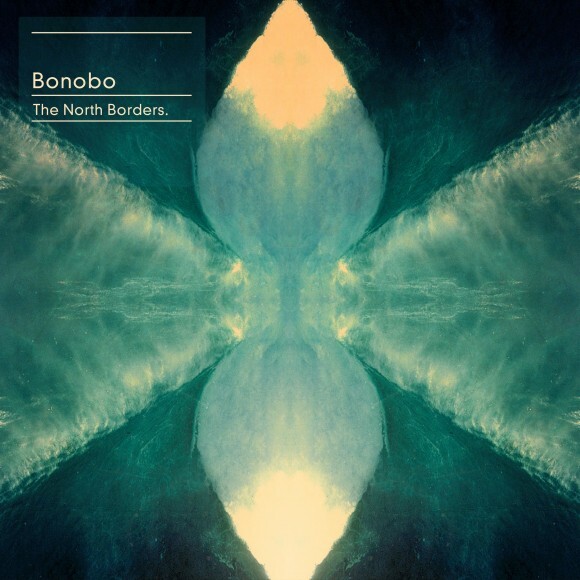 Bonobo is releasing a new album: The North Borders. The album is a follow-up to 2010’s Black Sands. The first song from the album is “Cirrus” and Cyriak directs the single’s video. Bonobo has also pressed 250 white labels featuring a brand new track from the album. These 12”s will be found in indie record shops around the world and each 12” has an original code that can be interested on bonobomusic.com for a chance to win a secret grand prize.